Balaka Tours and Travels presents an exciting Himachal Tour that takes you to some of the most popular hill stations of Himachal Pradesh. Himachal Pradesh is a state, famous as a hill stations and a paradise for tourists during summer season. 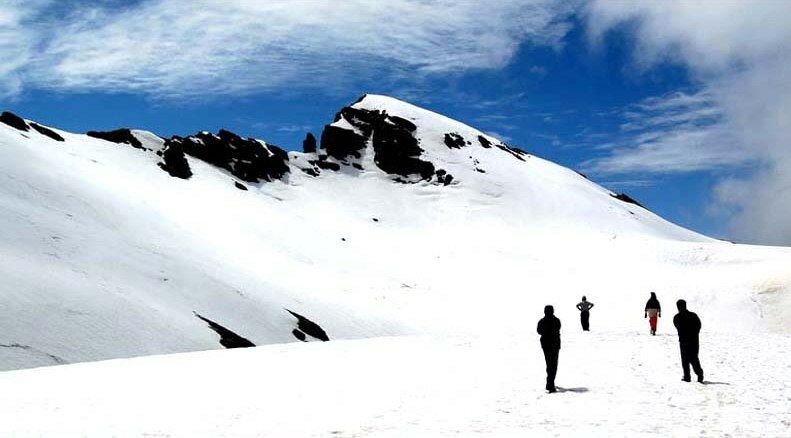 Shimla, Kullu Manali, Dharamshala and Dalhousie are some of the famous hill town of this beautiful state and a mark of beautiful nature which is also known as ‘Valley of Gods’. 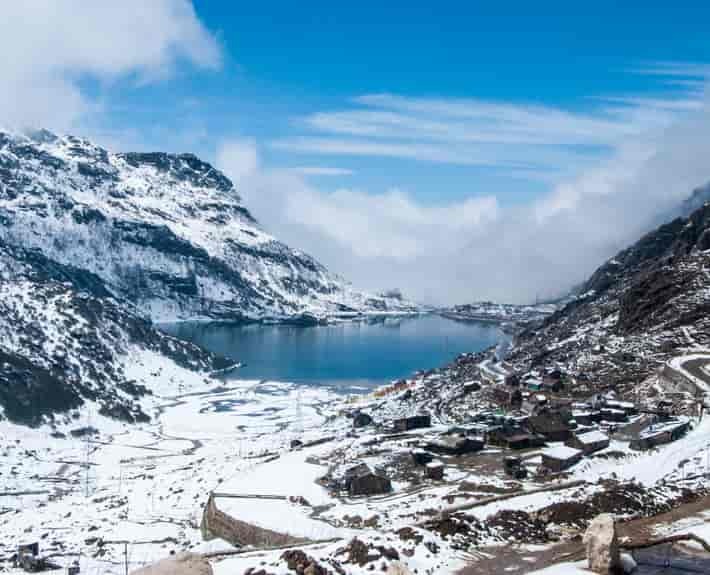 So if you are planning for Himachal tour and wanted to spend your holidays in this beautiful state, book your Himachal tour package now and explore the beauties of these beautiful hill stations. Vehicle: According to the number of people. Pick up from Chandigarh Bus stand / Railway station / Airport by your preferred cab. Drive to Shimla that is 117 Kms from Chandigarh and will take 2:30 to 3:00 hours to reach Shimla. On the way there is a stopover at Pinjore garden and Timber trail resort. After crossing Kalka enjoy the panoramic views of lush green valleys and majestic mountains from the windows of your cab. During this journey from Chandigarh to Shimla your cab will pass through Kalka, Parwanoo, Barog and Solan. Night stay will be in Shimla. Visit to famous picnic spots around Shimla included Kufri and Fagu valley. Enjoy the Horse/Yak ride at kufri. Also visit Himalayan national park that is situated in kufri. Get yourself free to enjoy the scenic beauty of Wild Flower Hall, Kufri, Fagu, and Indira Gandhi Holiday Home. In the evening you can explore Shimla city on foot. 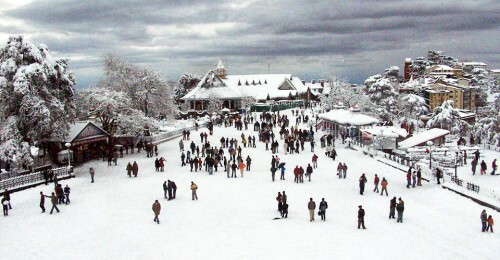 You can see prime places of Shimla like Lakkar Bazaar, Ridge, Church, Mall road, Scandal Point, Kali Bari temple etc. Best time for shopping and eating out at restaurants on the mall road. Night stay will be in Shimla. Drive from Shimla to Manali that is at a distance of 250Kms from Shimla and will take 9:00 to 10:00 hours to reach Manali. The area is hilly but the roads are well connected and the drive is smooth and excellent. Enjoy the sparkling view of river Beas from Kullu to Manali. On the way see Pandoh dam that is built on the River Beas. Night stay will be in Manali. Morning visit the 450 years old Hadimba Devi Temple that is built in calm and peaceful woods. 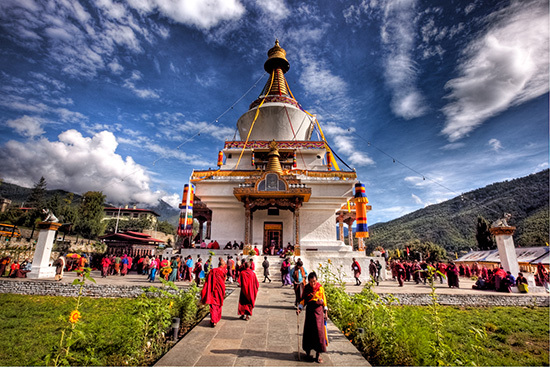 After enjoying this calm and beautiful place proceed toward famous Tibetan centre and monastery, Club House, Vanvihar and Vashisht village that is known for its hot Sulphur springs. In the evening roam freely on the mall road and if interested buy famous Kullu shawls and other gift items. Night stay will be in Manali. Move toward famous place Rohtang Pass where you can enjoy snow fall whole year. 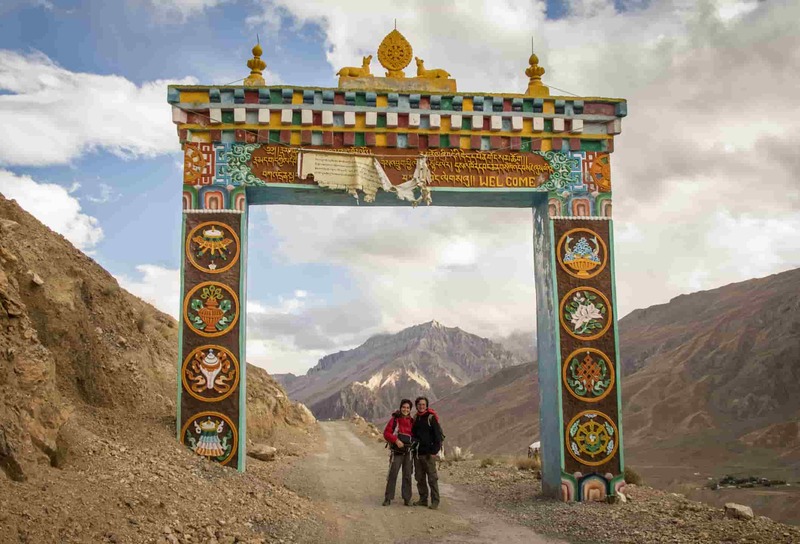 Enjoy the panoramic views of majestic mountains and the glaciers. These magnificent views of natural beauty are long lasting. Enjoy the sledge ride down the slopes and try luck by climbing the little snow hills. While back to Manali, halt at the Rahalla falls, Solang Valley, Marhi, Ralha falls and Nehru Kund. Enjoy the wonderful views that remain in your memories forever. Night stay will be in Manali. Travel from Manali to Dharamshala that is at a distance of 235 Kms and will take 6:00 to 7:00 hours to reach Dharamshala. On the way enjoy the picturesque views from the windows of your cab. Arrive to hotel rest for a while and move toward famous spot of Dalai Lama the exiled Tibetan Leader, McLeodganj, Dal lake etc. Enjoy these beautiful sights that are never ending source of delight. Night stay will be in Dharamshala. Travel from Dharamshala to Dalhousie that lies at a distance of 127 Kms from the region of Lahru and will take 4:00 hours to reach Dalhousie. 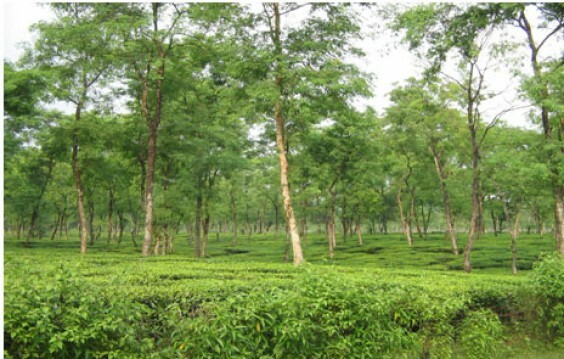 On the way enjoy the beautiful views of lush green valleys and majestic mountains. Enjoy the beauty of Dhauladhar ranges and natural surroundings. In evening you are free to roam on mall road and good time for shopping. Night stay will be in Dalhousie. Morning visit to Khajjiar, one of the most scenic saucer shaped Plateau and is surrounded by dense pine and deodar forests, its beauty has further been enhanced by a small lake in the centre with a floating island and 9-hole golf course here are the other interesting places to cover. After covering these beautiful places return back to your hotel. Your night stay will be in Dalhousie. Drop at Railway station or Airport to reach your destination with all lovely memories of the trip. Note: All tour packages are customized. For rates please contact at 9830272407, 9339573953 or Click here.